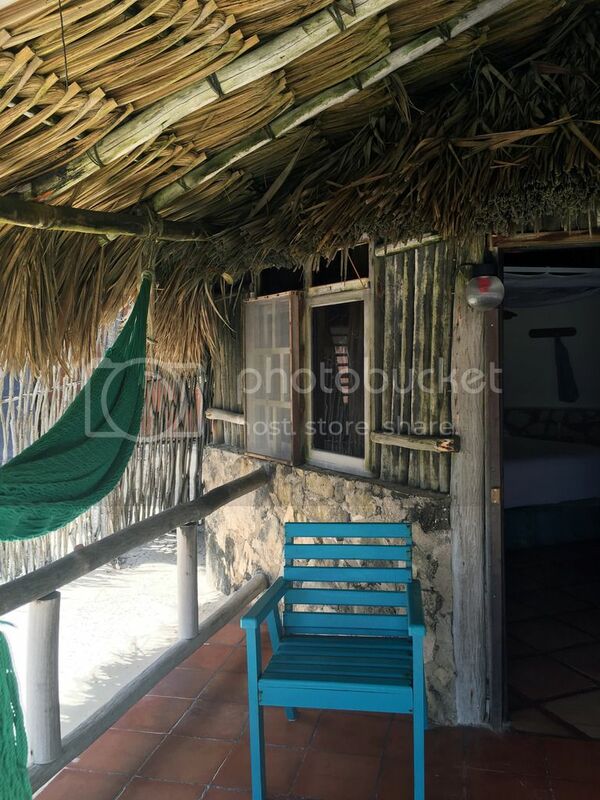 Rustic, colorful, beach front location, you could hear the ocean while sleeping, conveniently located in the middle of everything, with a nice pool across the street. 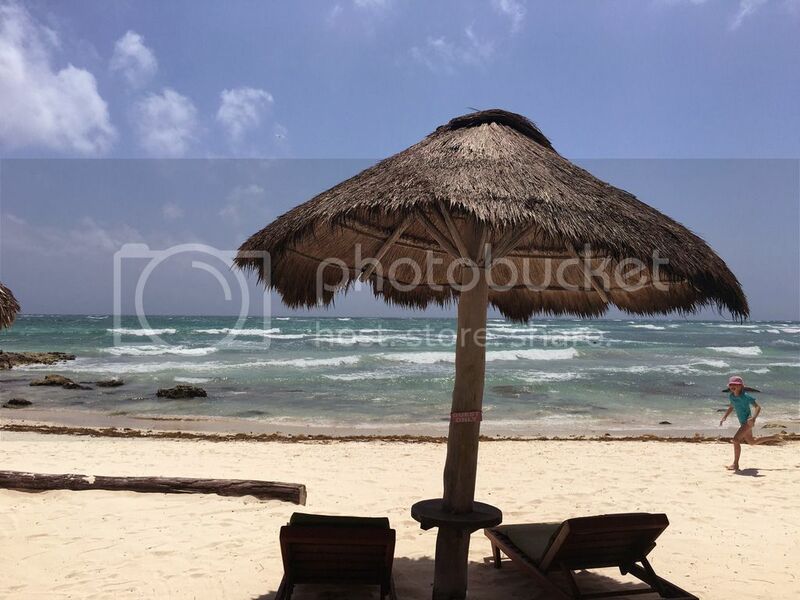 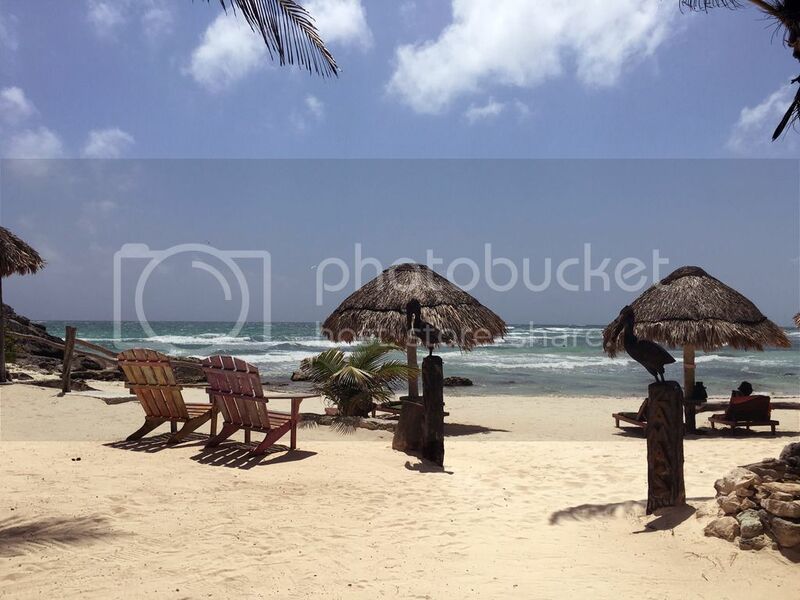 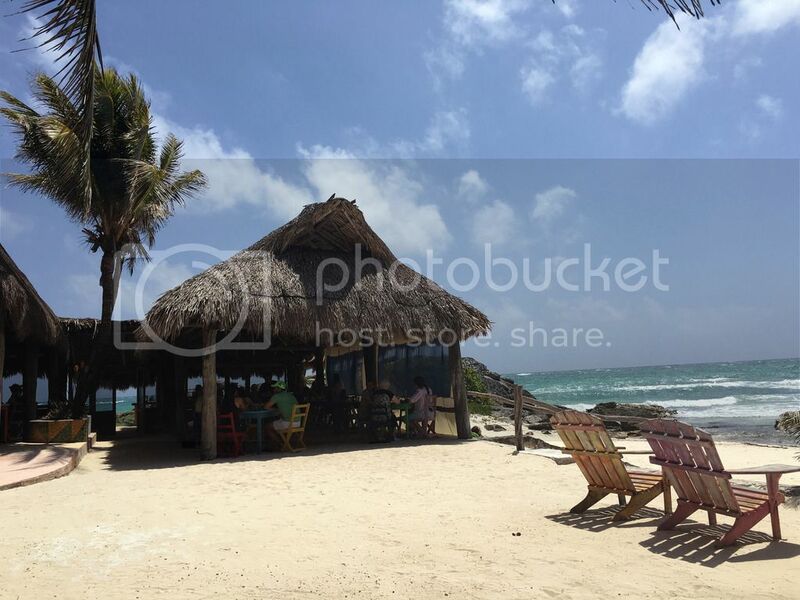 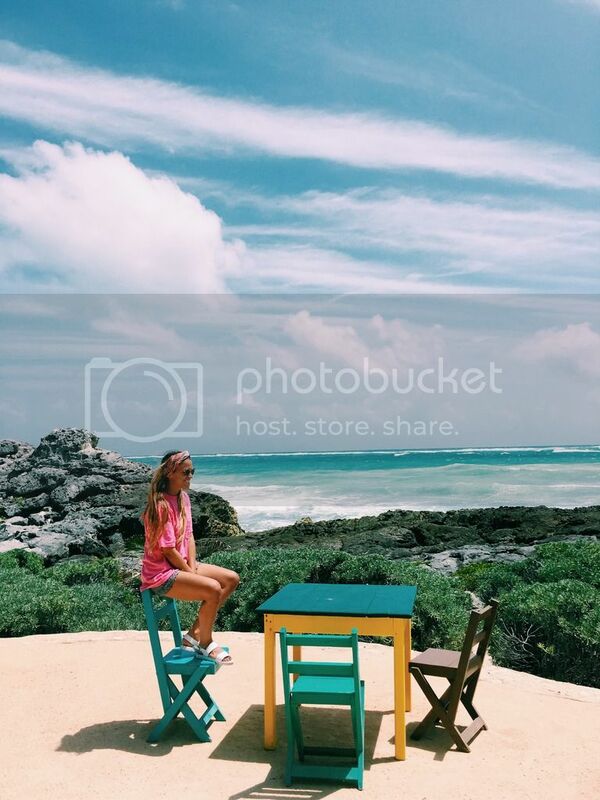 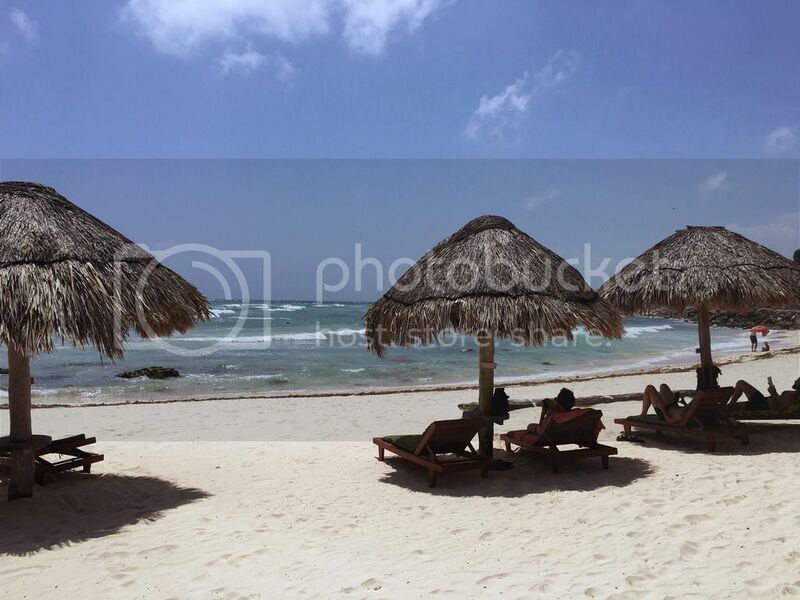 Zamas Hotel is a great stay option while in Tulum. 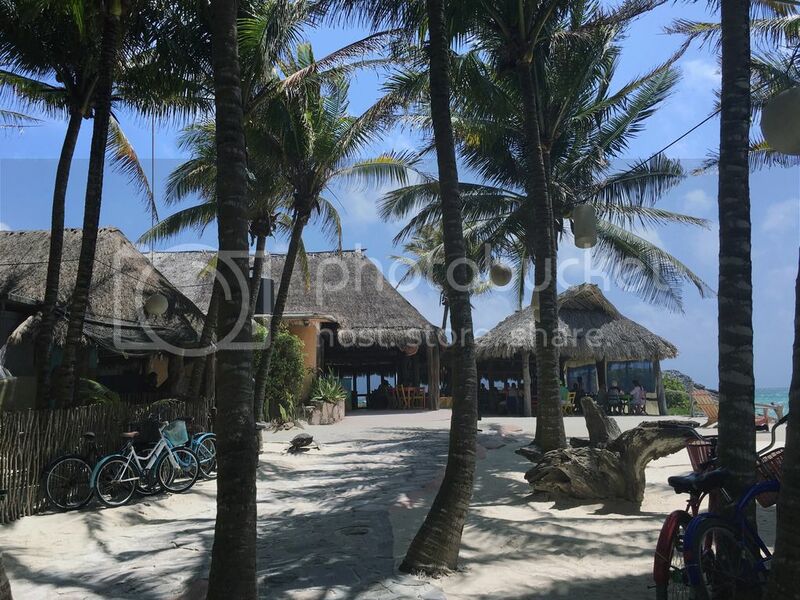 I had a wonderful experience, the staff is very friendly, the room views are the best way to wake up every morning and the ocean sounds at night help with a great night sleep. 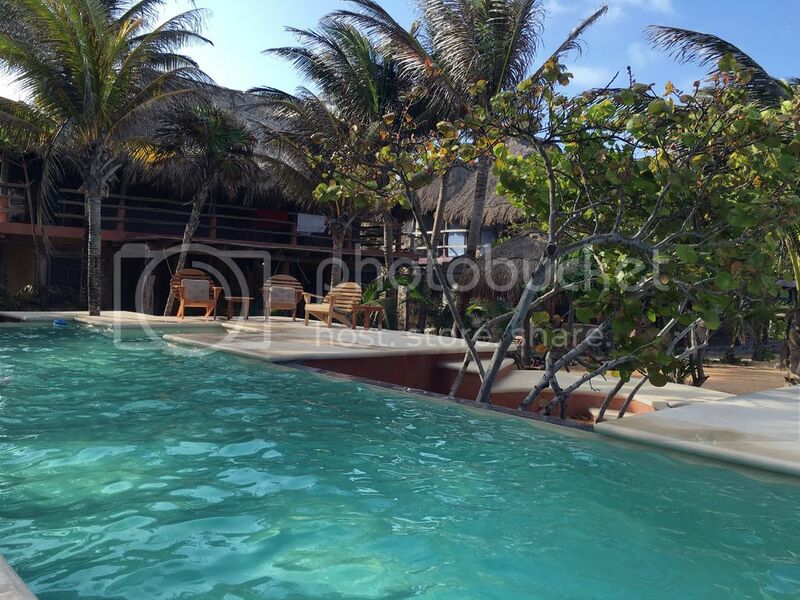 The rooms are little cabañas with a nice big bed, and a comfortable bathroom. 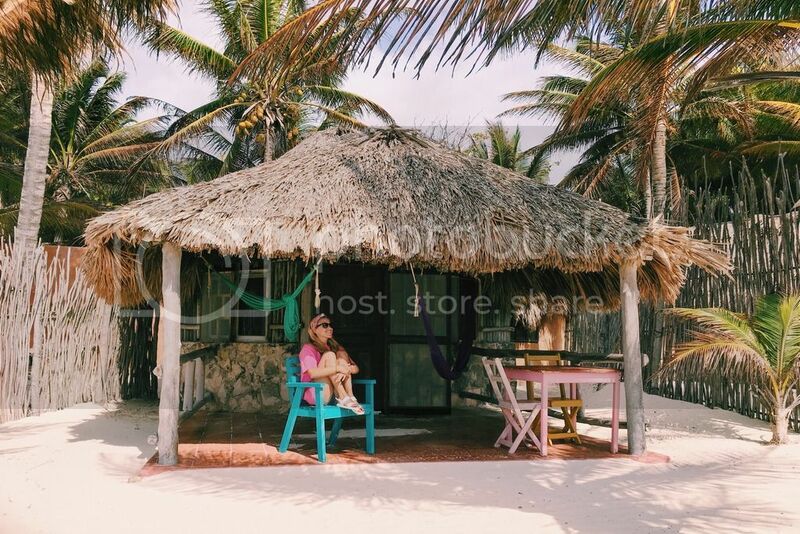 Each cabañas also has their own little terrace where you can sit literally on the sand and watch the sunset or rise.